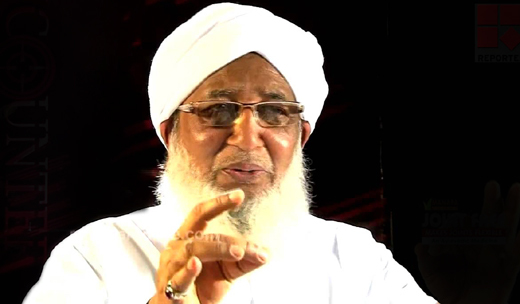 Kasargod, Nov 29: Sunni leader Kanthapuram AP Aboobacker Musalyar has controversially described the concept of gender equality as being “un-Islamic” and said that women could never equal men as “they are fit only to deliver children”. “Gender equality is something which is never going to be a reality. It is against Islam, humanity and was intellectually wrong,” he said while speaking at a camp of Muslim Students Federation (MSF) in Kozhikode. “Women can never equal men. They are fit only to deliver children. Women cannot withstand crisis situations,” he said. The 76-year-old Islamic scholar’s remarks against reservation for women in elections had set off another controversy recently. He had said 50% reservation of seats for women in civic polls was “too high” but retracted the statement later when it became controversial. He also dismissed recent allegations regarding sexual exploitations at madrasas and asked those who raised allegations to bring evidence to prove it.